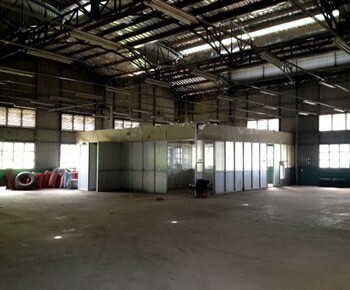 Visiup company has a factory for rent Tan Phu district Ho Chi Minh City for foreign companies in the Vietnamese territory. 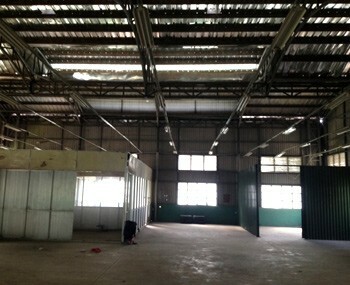 Factory for rent in Tan Phu district in Ho Chi Minh City. It is not located in an industrial zone. 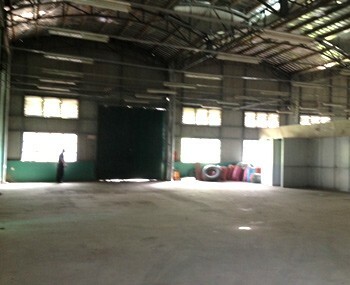 A company can not do a production but only do a storage in this factory. 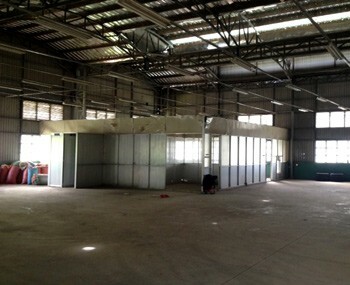 The interior has an office inside and a spacious place. There are main roads around to facilitate the transport.